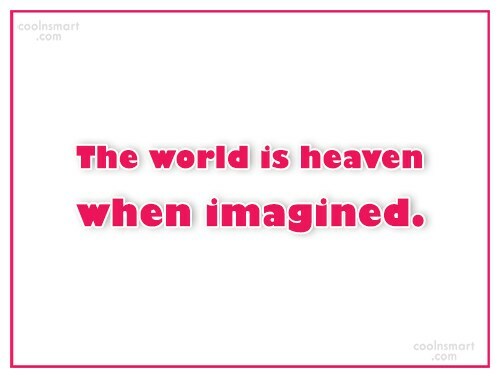 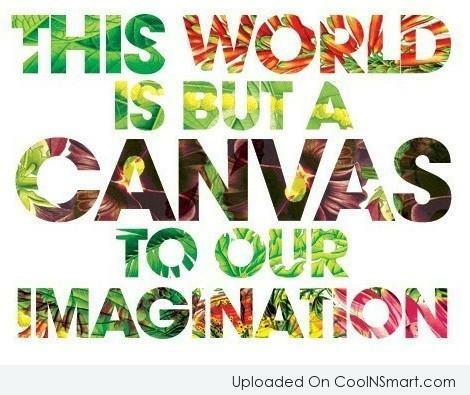 The world is heaven when imagined. 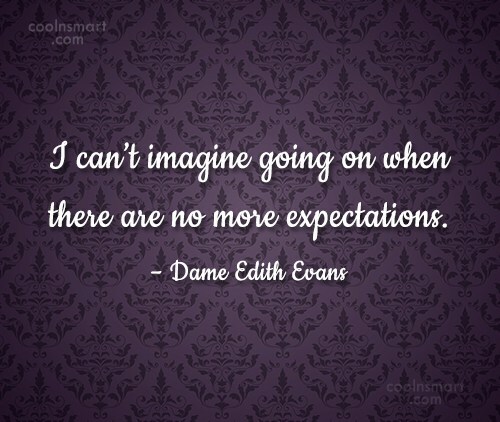 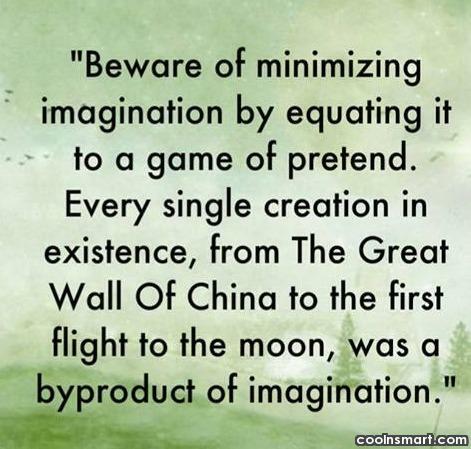 Beware of minimizing imagination by equating it to a game of pretend. 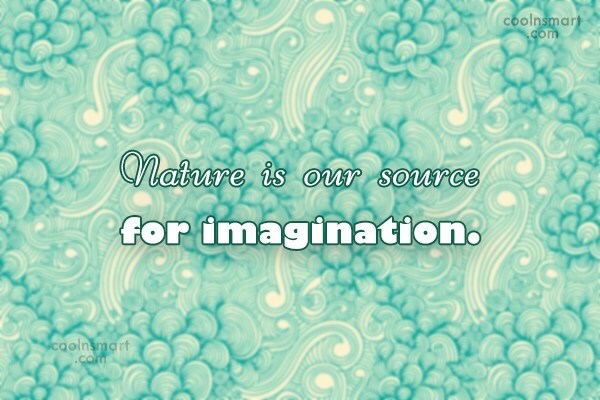 Every single creation is existence, from the Great Wall of China to the first flight to the moon, was a byproduct of imagination. 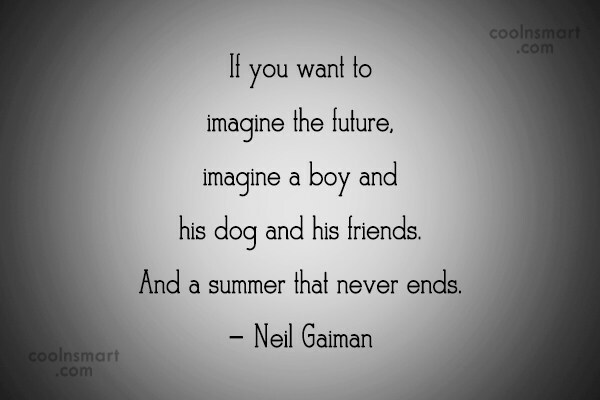 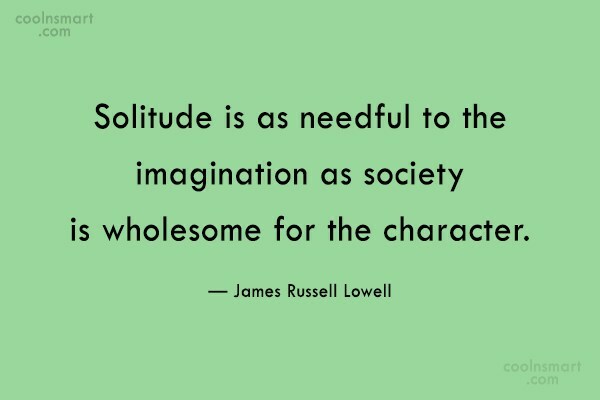 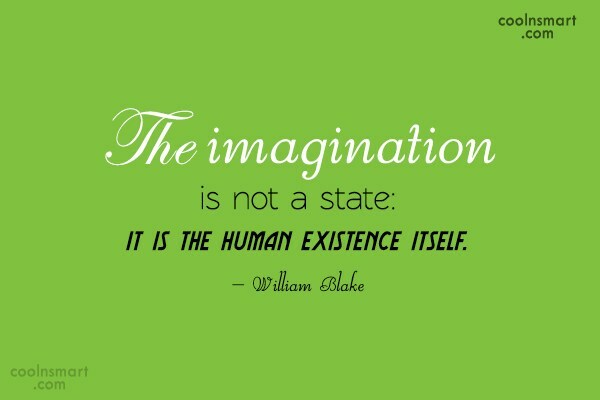 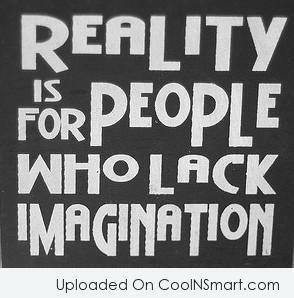 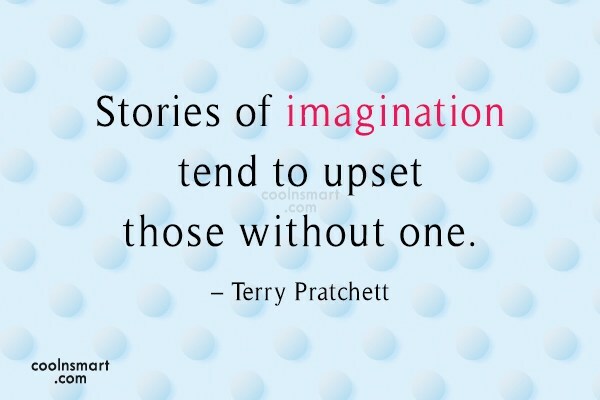 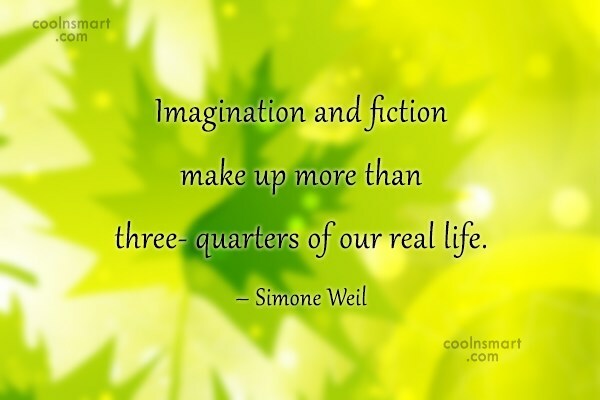 Imagination and fiction make up more than three- quarters of our real life. 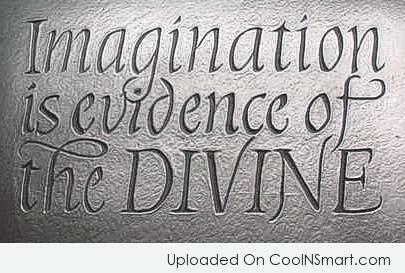 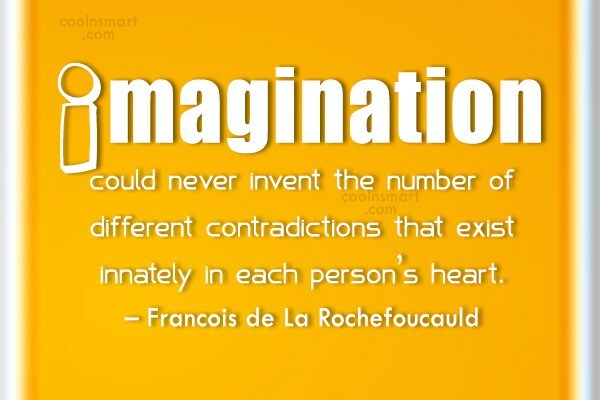 Imagination could never invent the number of different contradictions that exist innately in each person’s heart. 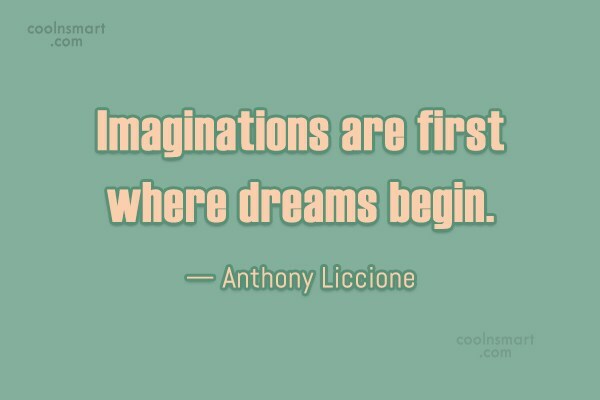 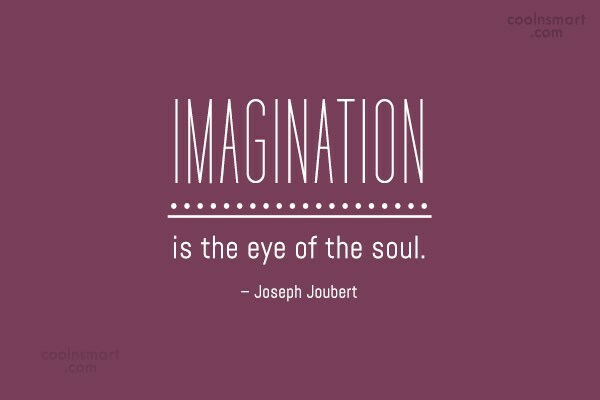 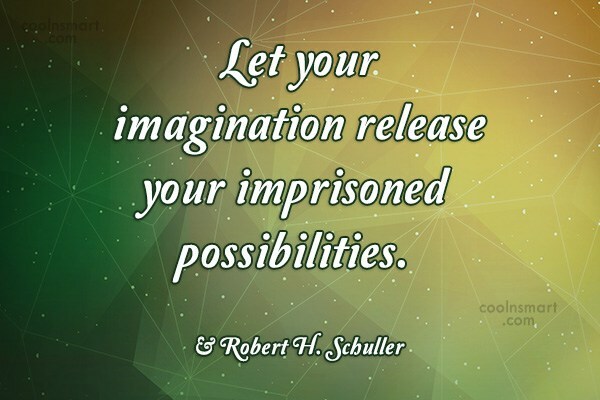 Imaginations are first where dreams begin. 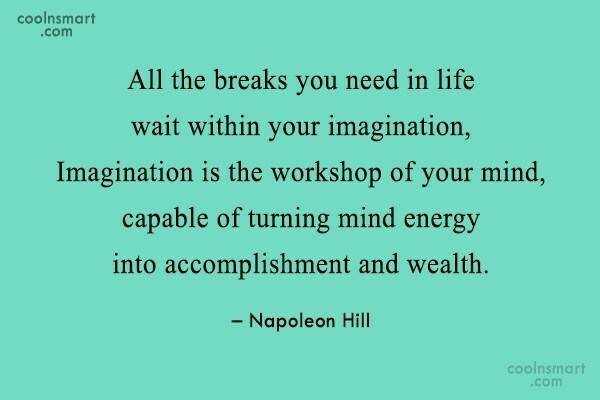 Dreams are extremely important. 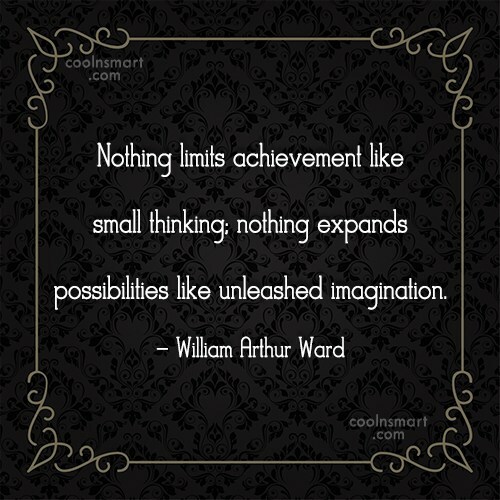 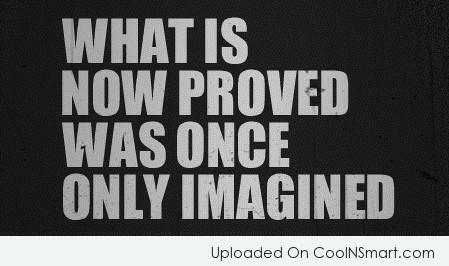 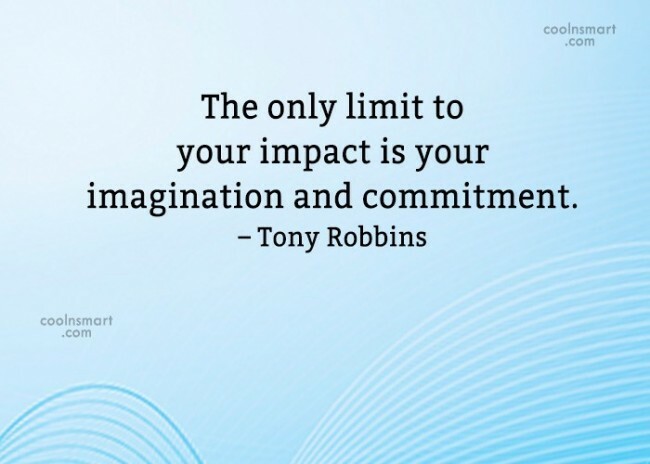 You can’t do it unless you can imagine it.